“KITS”are now available for immediate download. Our newest addition… The Solar Flare & Festival of Flames Necklace is a dual three page tutorial with step by step color photographs. 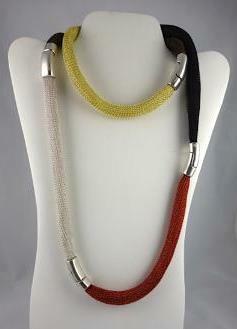 Make the Solar Flare single strand necklace, or the Festival of Flames three strand necklace. 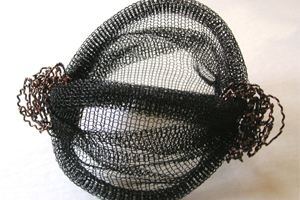 Order the WireKnitZ® colors of your choice for a custom finish. Need a quick gift without having to make anything? 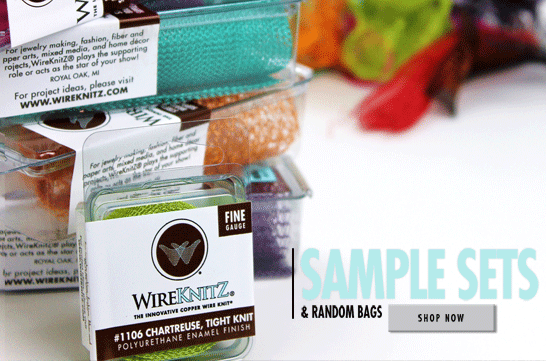 Our Sample Sets are a great way to introduce the artist in your life to all 5 WireKnitZ® Series. Three palettes to choose from: Earth, Jewel, or Pastel. 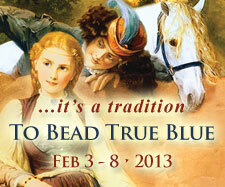 Will you and a friend be attending The Tucson Gem Show 2013? 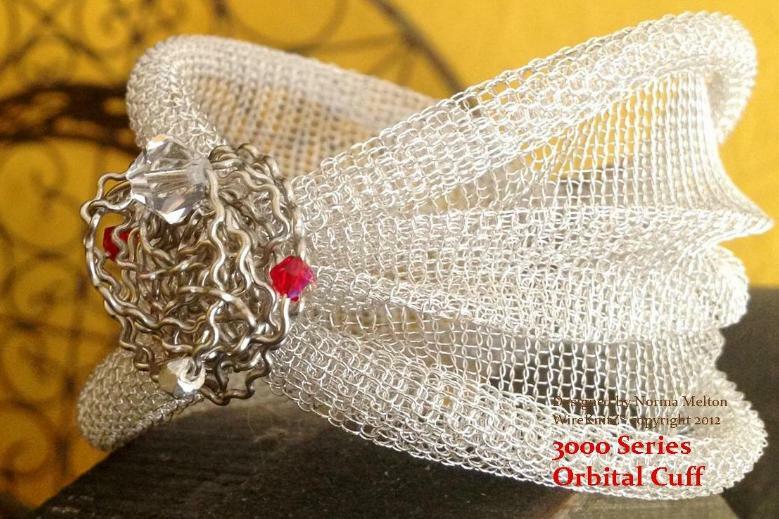 How about booking one of the many classes for hands-on instruction incorporating WireKnitZ®? 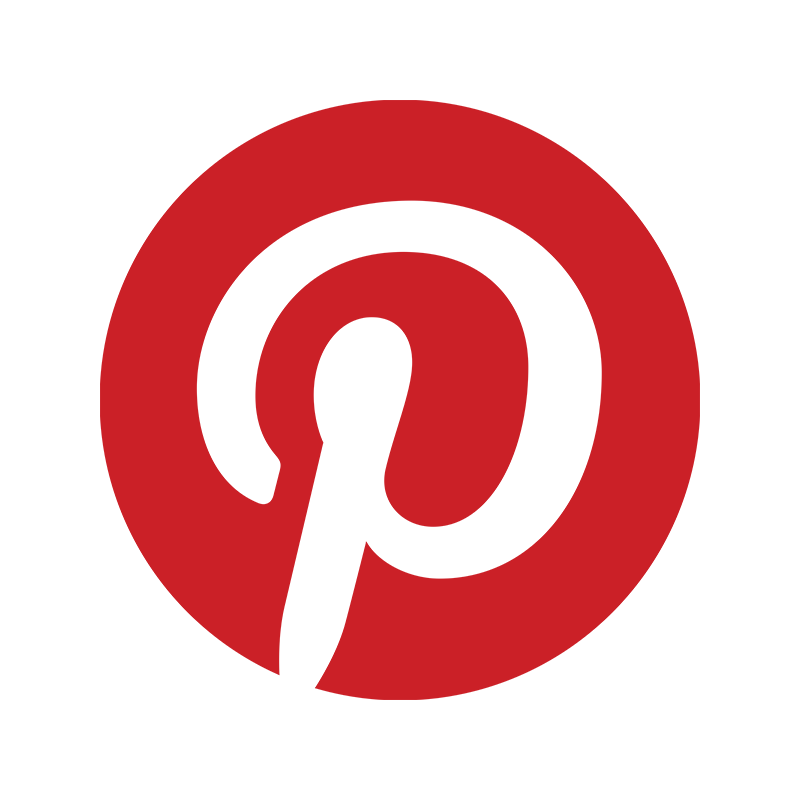 Visit “UPCOMING EVENTS” for more details, and more workshops will be added soon. 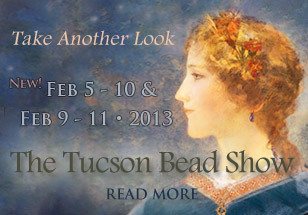 Watch for another newsletter this month with Tucson class updates…! so please place product orders ASAP! a happy, healthy holiday and a fabulous New Year! Norma, Michelle, Heather, Sheryl, Eva and Kathy.